How much is 12 + 13? 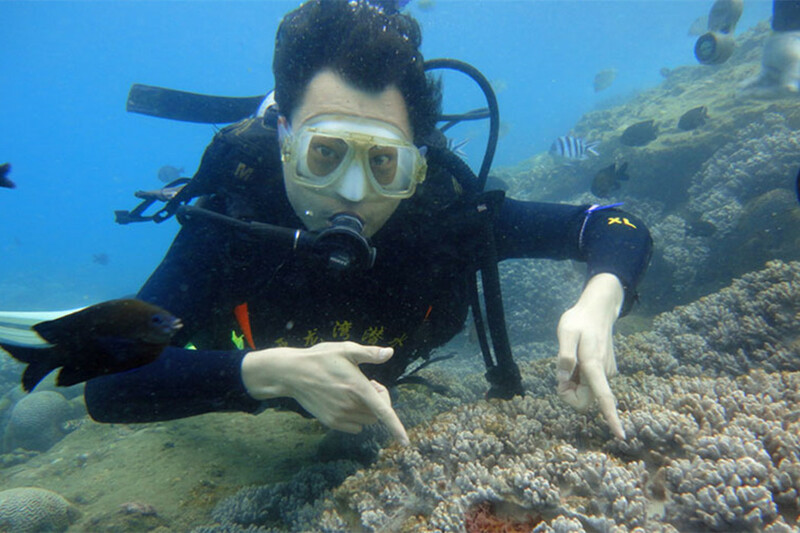 Sanya Scuba Diving Package for beginners at Yalong Bay PADI Diving Center. 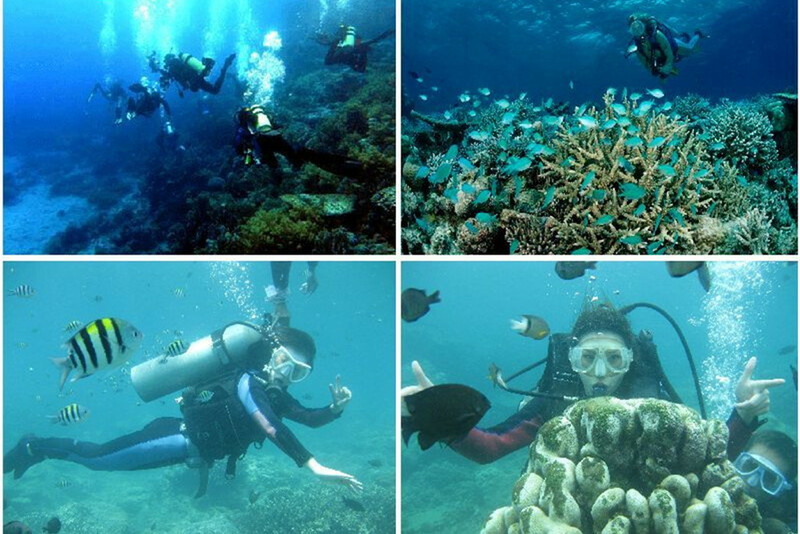 Sanya has attracted many scuba divers from China’s mainland and abroad as one of Hainan Island’s hottest attractions. 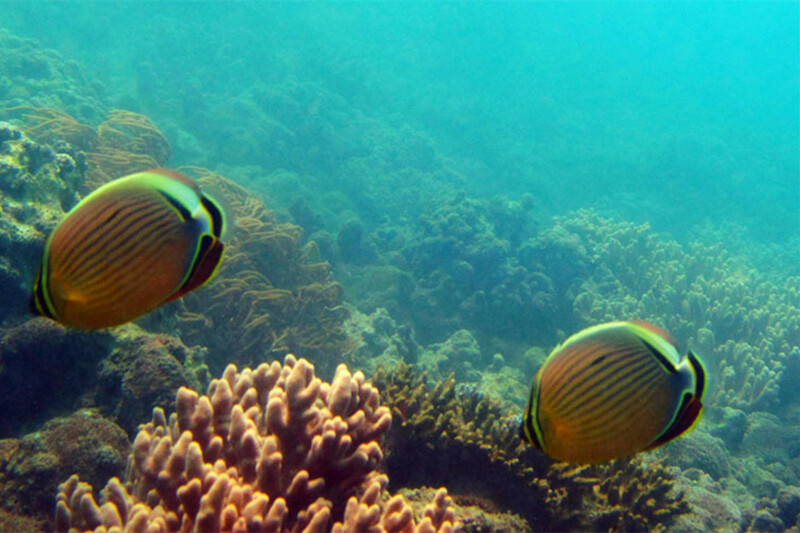 Sanya Hainan Island has superb, natural diving conditions. 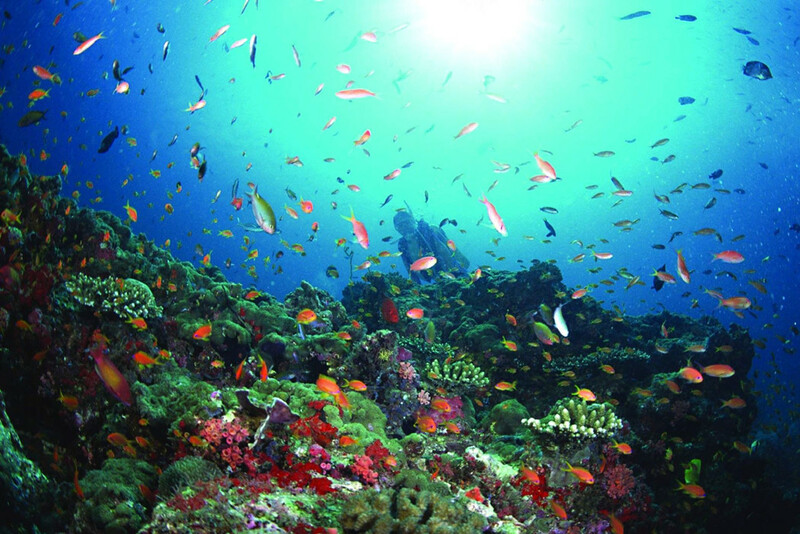 Its uncontaminated water keeps a temperature of between 19 to 26 centigrade all year round. 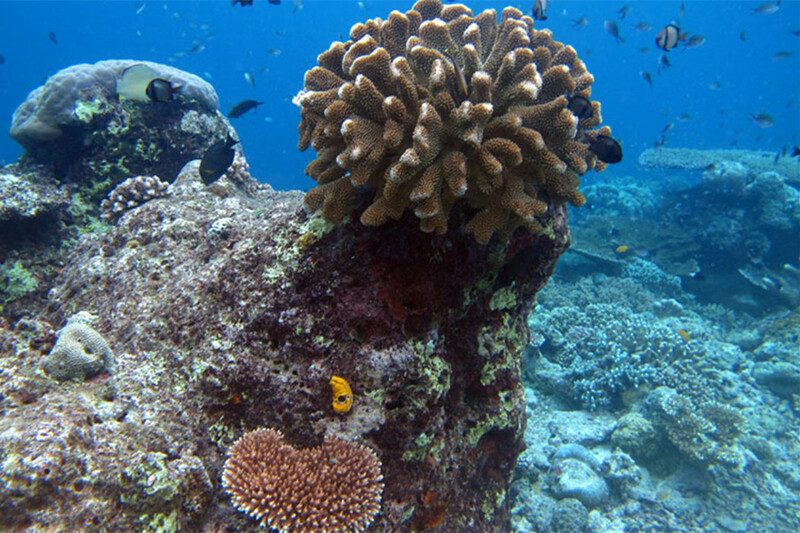 International diving experts have designated the South China Sea as one of the best diving sites in the South Pacific. 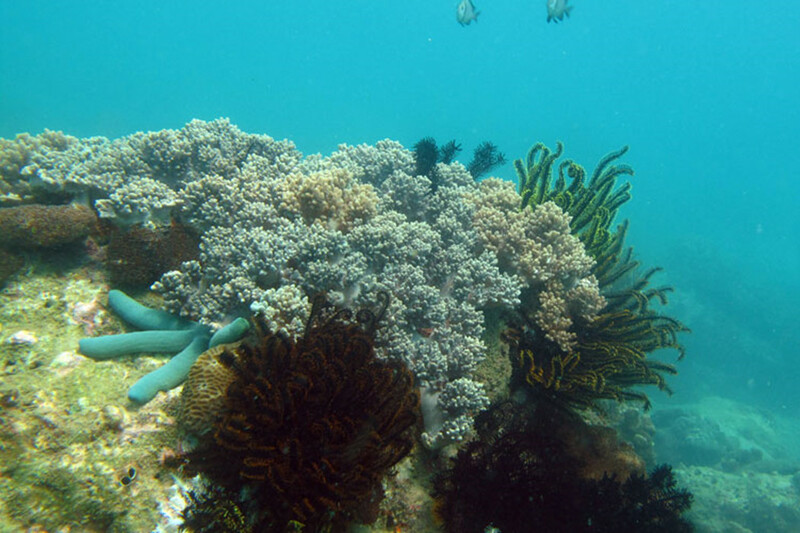 Divers can admire colorful coral several meters under water and can see occupies, sea anemones and sea cucumbers more than 20 meters deep. 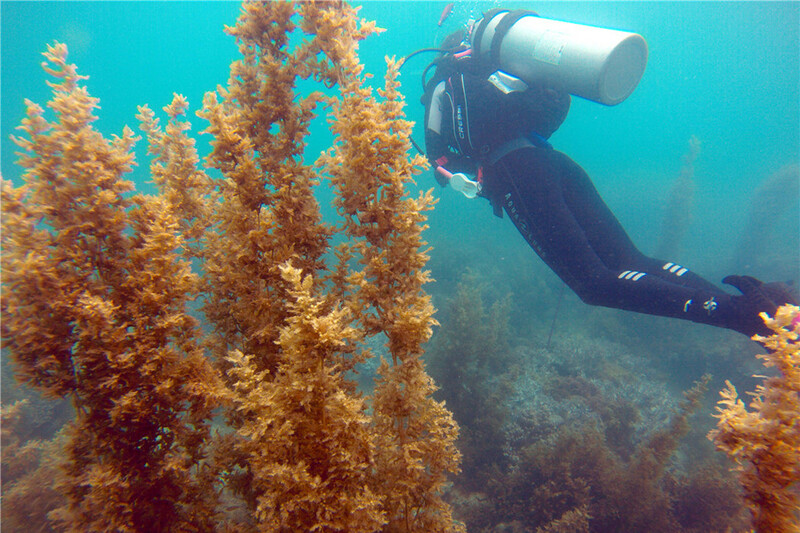 Diving in Sanya gives people the experience of returning to the embrace of nature. 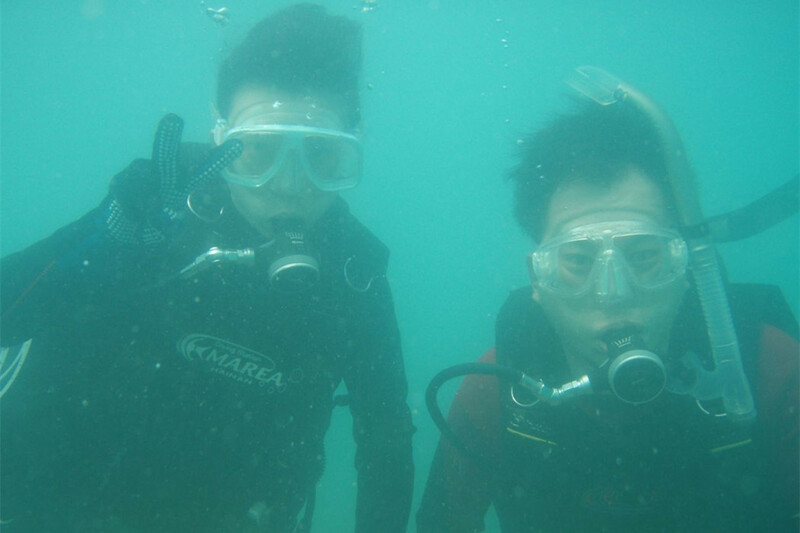 There are a few diving pots in Sanya including Yalong Bay, Wuzhizhou Islet. 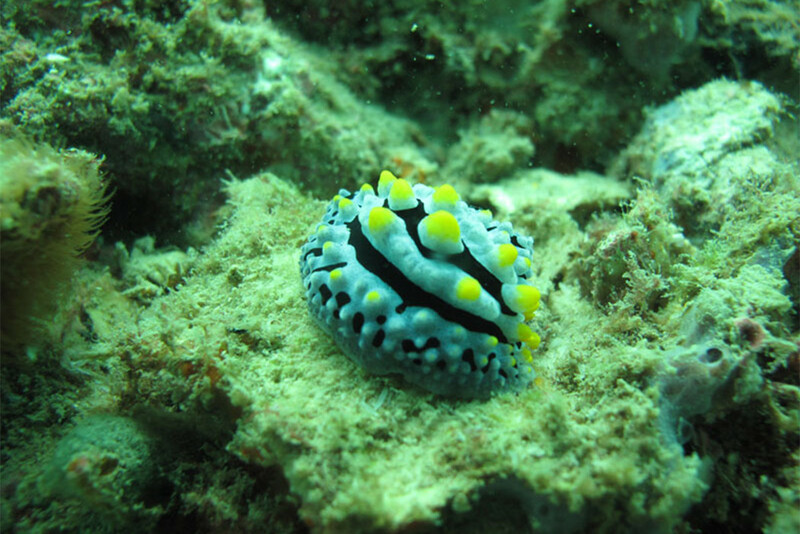 After checking with a few diving centers in Sanya, we would like to recommend Sanya Yalong Bay PADI diving center based in Aegean Jianguo Resort on Yalong Bay. 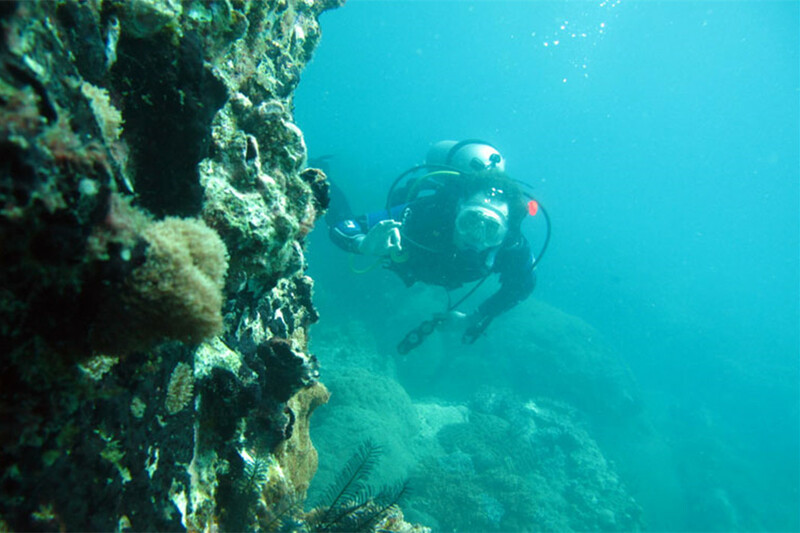 We have been recommending the Sanya Yalong Bay PADI diving center since 2015, and the comments so far are good, so we are confident to recommend the Sanya Yalong Bay PADI diving center for Scuba Divers to Sanya Hainan Island. 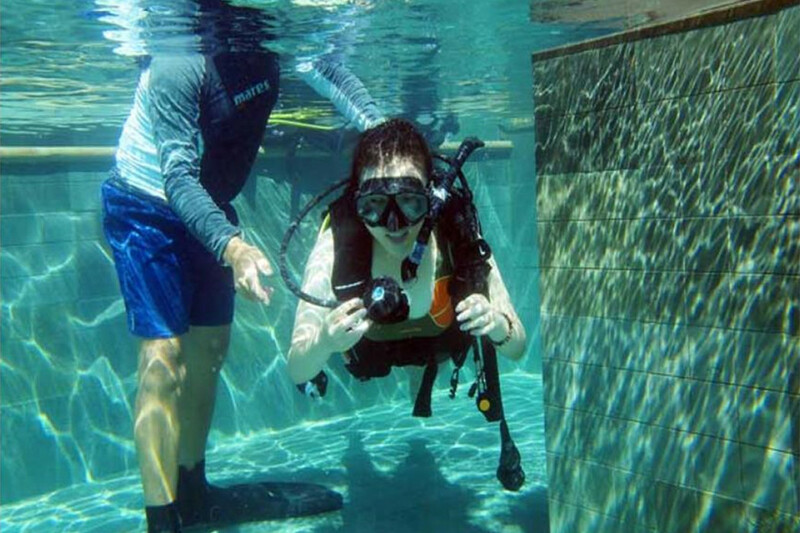 Sanya Diving Package with One Tank for beginners at Yalong Bay PADI Diving Center costs CNY680/person including the equipment, one tank of oxygen and training time in the hotel swimming pool. 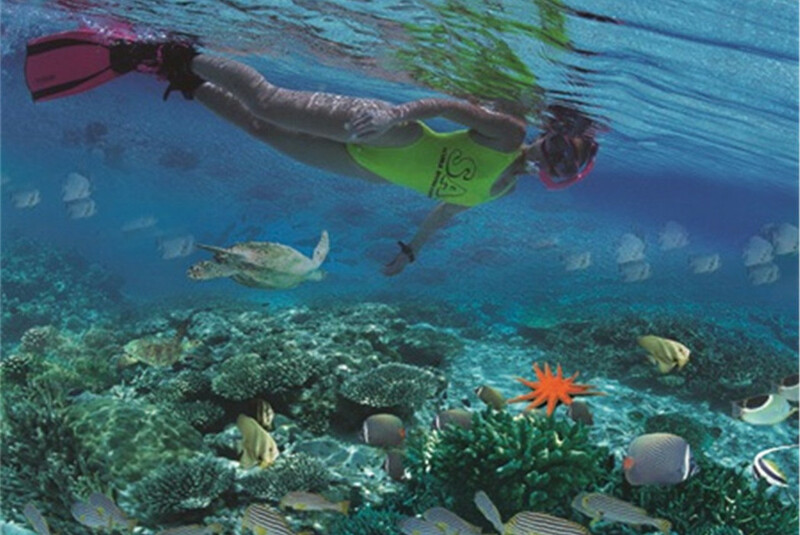 It is a boat diving with boat transfers included in the package. 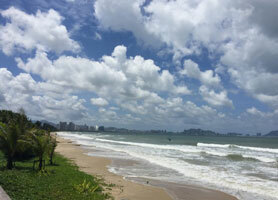 If you don’t stay in Yalong Bay, please book our pick up service from hotels on Dadonghai Beach at CNY150/way, Sanya Bay and Haitang Bay at CNY200/way. Recommended for beginners with one tank. Please select the extra items you wish to be included on your tour using the controls you see below. How much is 19 + 14?